The goal of the measure is to strengthen the Committee on Foreign Investment (CFIUS), which reviews mergers and stock purchases to ensure they do not harm national security. 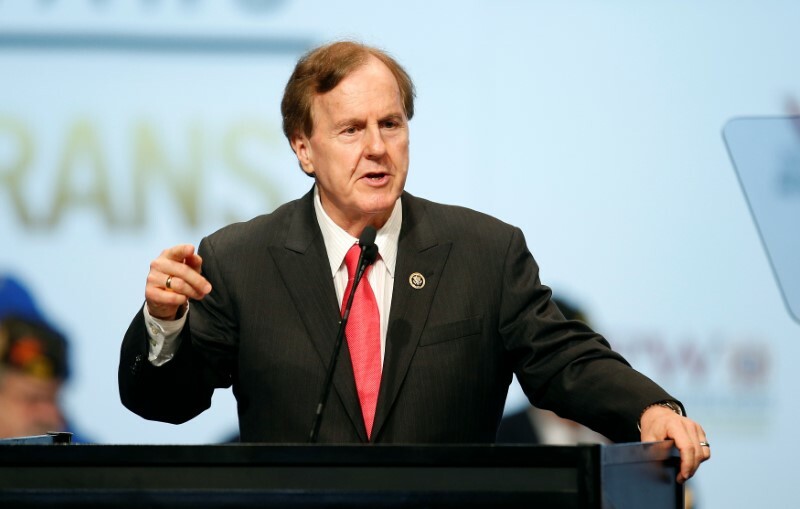 U.S. lawmakers have reached an agreement that puts a measure to strengthen oversight of foreign investment from countries such as China into a must-pass defence policy bill, Representative Robert Pittenger's office said on Thursday. 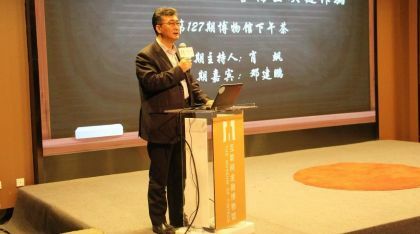 It also addresses concerns that Chinese companies, many with government links, have tried to buy U.S. high end semiconductor makers and other tech firms. The U.S. Defense Department fears losing America's technological edge in warfare. Pittenger, a Republican congressman from North Carolina and chief sponsor of the measure in the House, said in a statement that the "legislation will safeguard America's proprietary dual-use technologies by drastically improving our foreign investment review process." Lawmakers hope to have the NDAA on President Donald Trump's desk by the end of the month. 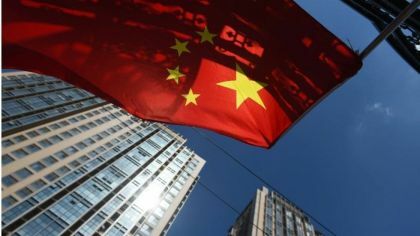 The CFIUS measures are among a series of proposals being considered by the White House and Congress to address what it sees as China's unfair trade and market access practices. Others include tariffs on goods ranging from aluminium to automobiles, and efforts to prevent the growth in the United States of Chinese telecommunications companies Huawei Technologies Co. and ZTE Corp.